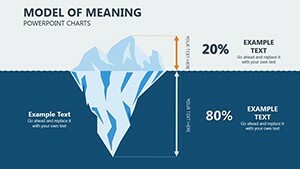 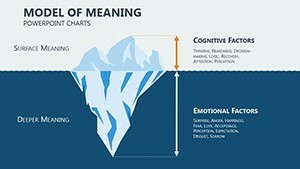 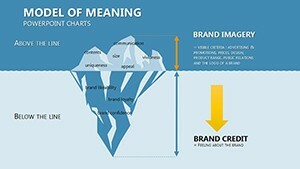 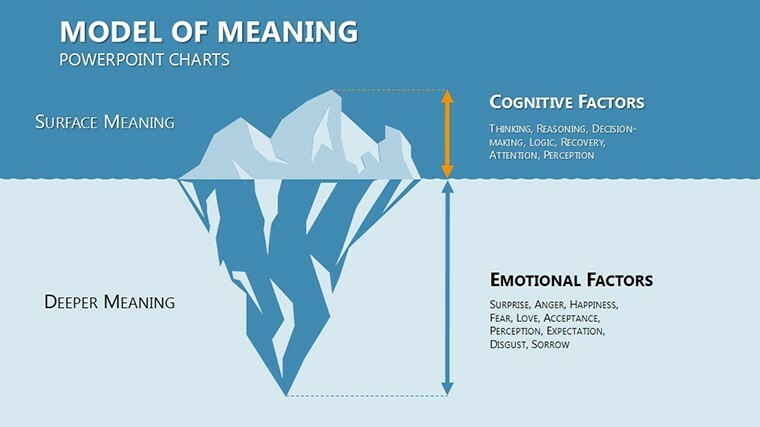 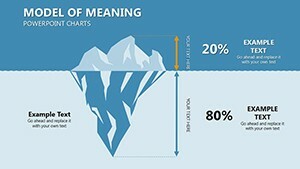 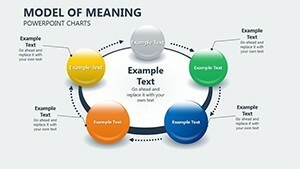 Model of Meaning Keynote charts are certain models of economic processes under study. 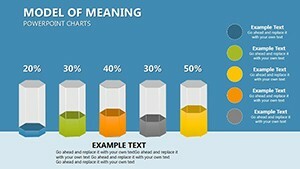 Their application increases the efficiency of the economic analysis due to the expansion factors justify management decisions, the choice of optimal use of economic resources. 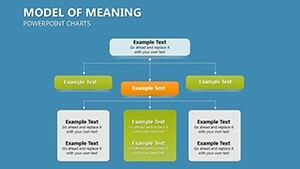 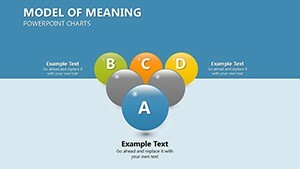 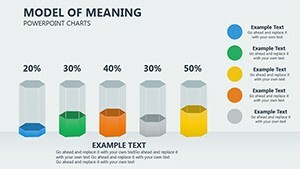 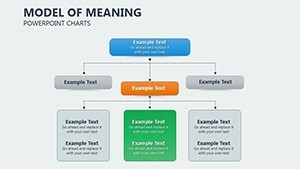 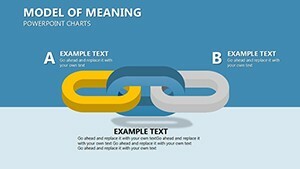 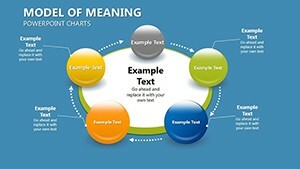 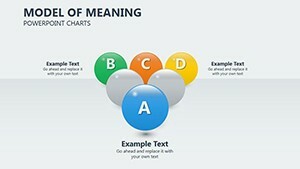 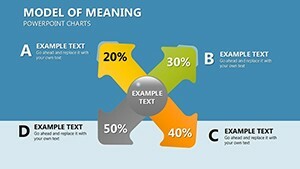 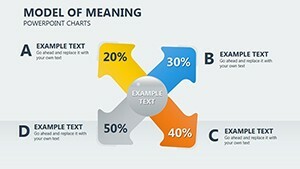 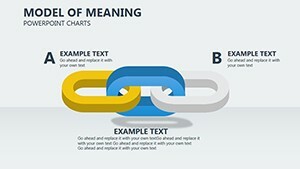 Download Keynote Model of Meaning charts for presentations.